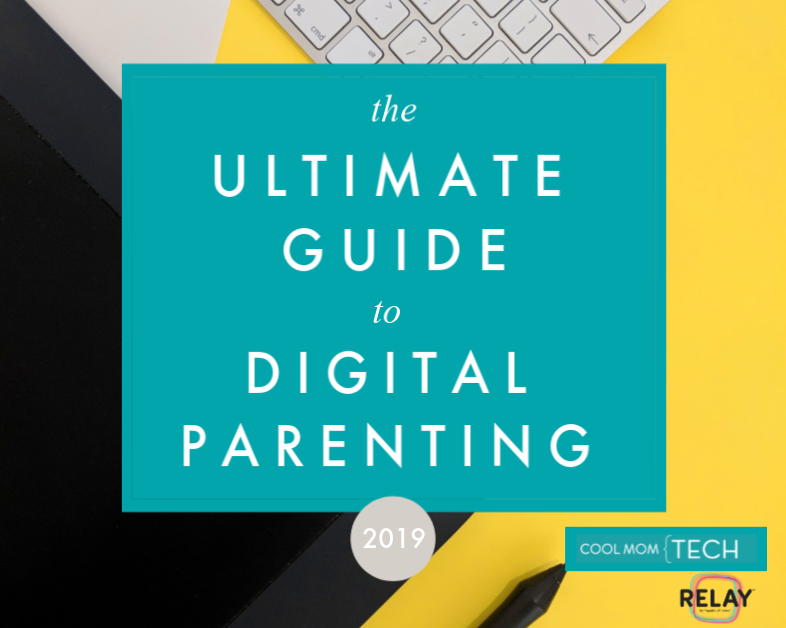 With school out for the summer, I know that many of us will be letting our kids have a bit more screen time during these long, less-scheduled days. 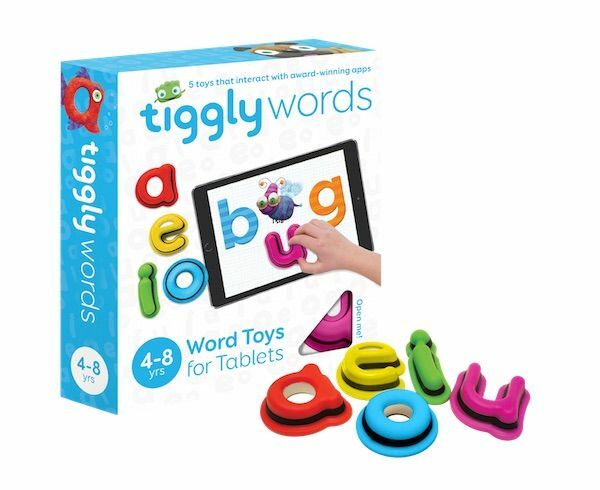 And if you’d like that time to be educational, at least some of the time, definitely check out the brand new Tiggly Words (available from our affiliate Amazon). 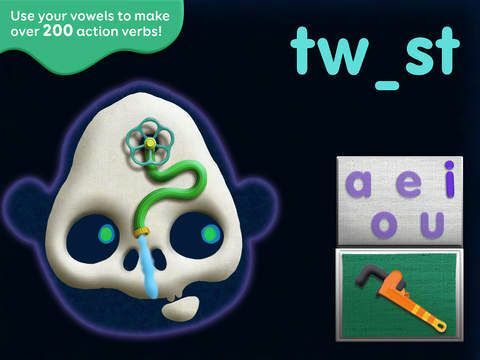 Following in the footsteps of the much-loved Tiggly Shapes and Tiggly Counts, Tiggly Words helps reinforce the reading skills of kids 4-8 with three fun apps that work with their rubber letter toys. 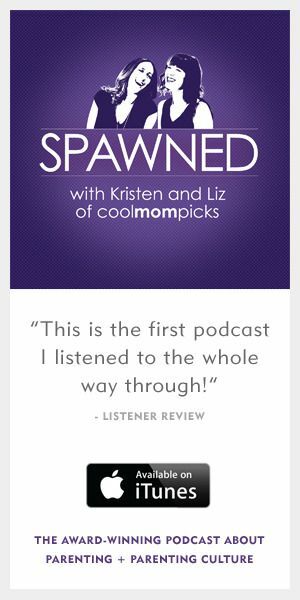 It’s so engaging, it may even have the power to tear kids away from the latest unboxing video on YouTube. At least in my experience. 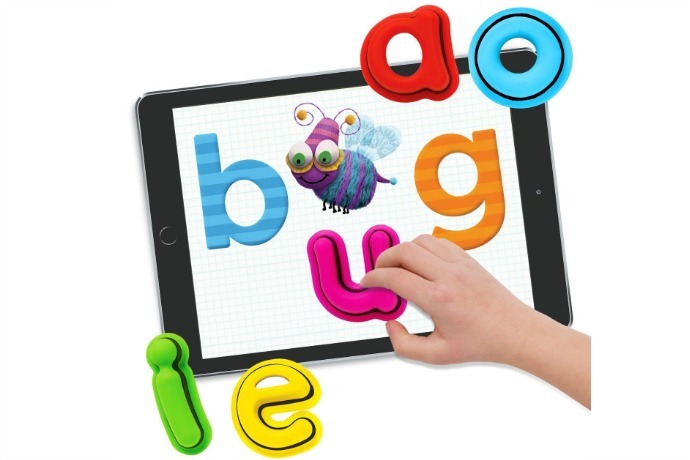 Once you’ve purchased the Tiggly Words letter shapes, a code allows you to download three free Tiggly Words apps onto your iPad. 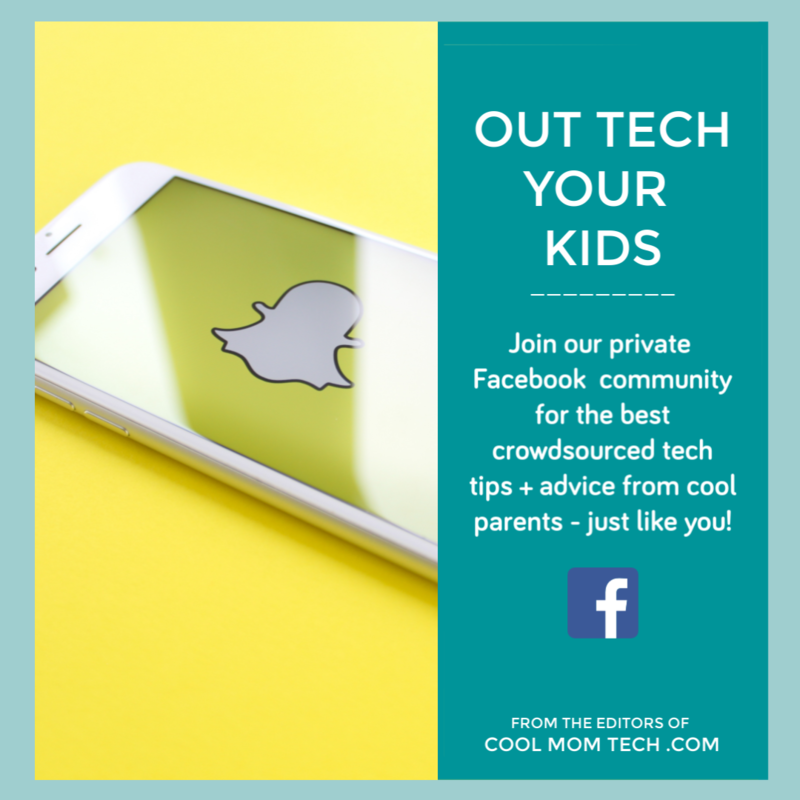 And oh my, how adorable these apps are with bright cartoony graphics, cute creatures, and silly sounds nestled around some really smart content. Just take a look at the Tiggly Tales app shots and you’ll see what I mean. 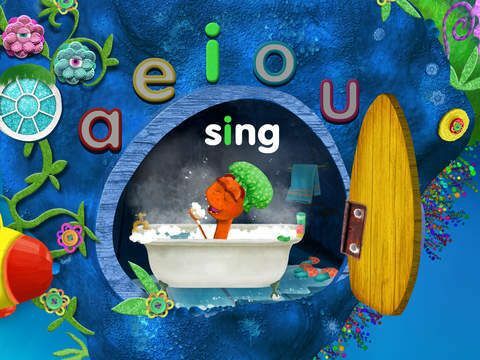 I had the chance to try one out from Tiggly, and I love that Tiggly Submarine lets kids guide a little sub around the depths of the ocean, using the letter toys to build words all over the sea floor. 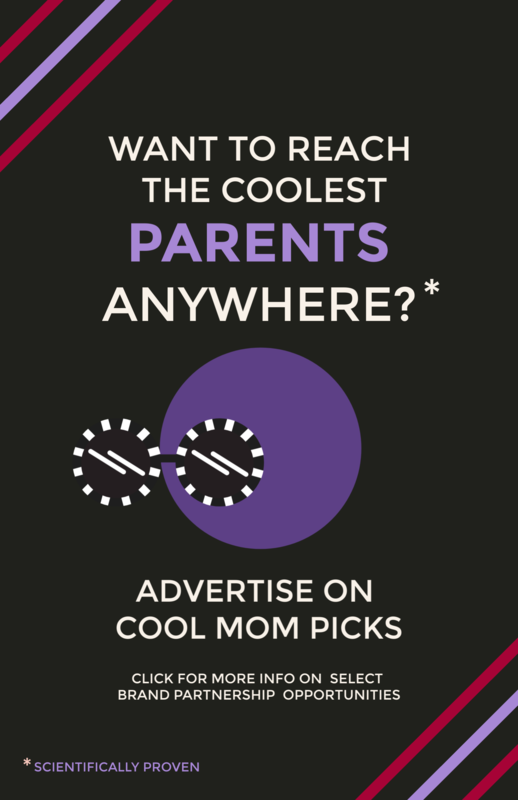 And the quirky and creatively designed Tiggly Doctor turns your child into a caregiver who gets to treat patients using tools they must build with their letter toys. If you’re out with the kids and forget the letter toys at home? No worries, since all three apps can be played without the pieces in a pinch. I do prefer the games with the letter toys though, since it offers the reinforcement of holding the letter “e” in hand before putting it onto the iPad screen. But it is great to have the option to access the games without the pieces too. Let’s be honest, we all know that every so often, every single game piece doesn’t make it back into the game box. 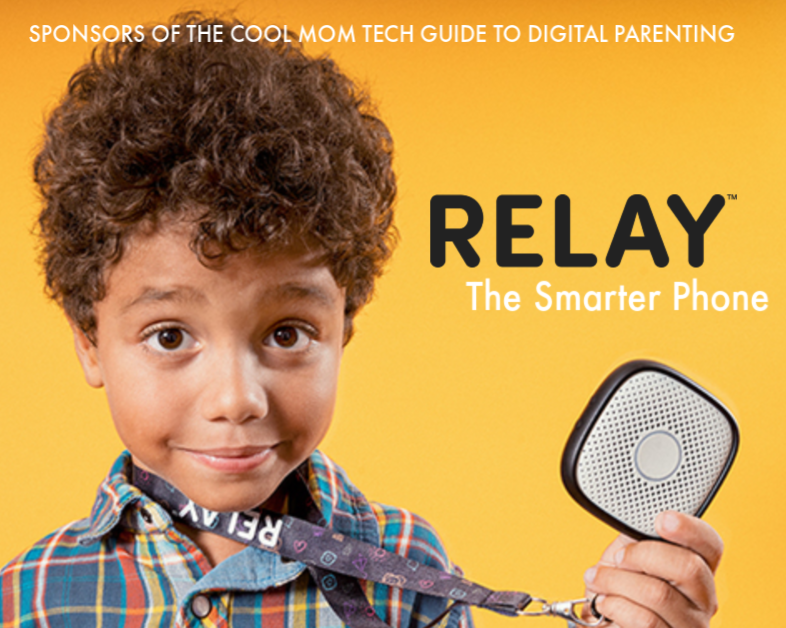 Maybe Tiggly can come up with an app to help kids work on that skill too. You can grab Tiggly Words from our affiliate Amazon. Tiggly Words works with all versions of the iPad and iPad Mini–except for you old-schoolers who are still using the iPad 1. Thanks to the company for sending one to CMT for review.